NOTE: This post is sponsored by Simon Say Stamp. Hello, all! 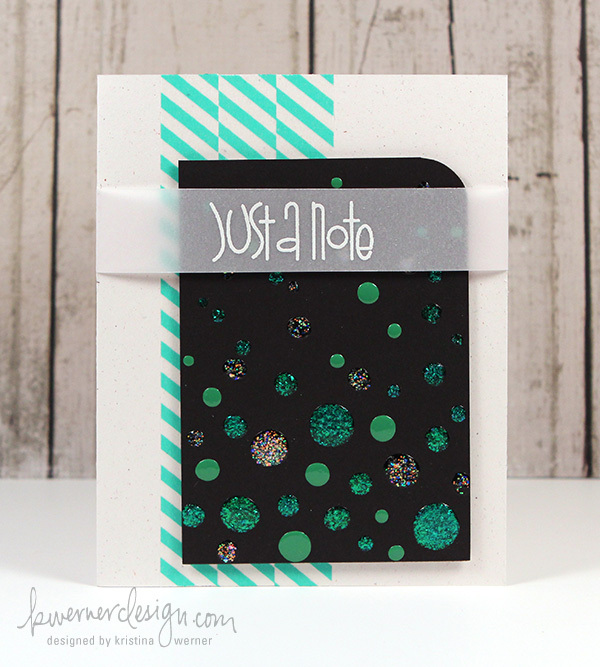 I have card kit inspiration for you today! Simon’s May 2018 card kit is packed with amazing products for creating cards, so today I have two simple one-layer cards for you. I used the Everything Together stamp set, the two ink cubes in the kit, and the color palette from the papers and stickers in the kit to create two one-layer cards. Included in the kit are two ink cubes, Melon and Spring Rain. To round out the ink colors so they are similar to the stickers in the kit, I used three additional ink cube colors: Willow, Duckling, and Teeny Bikini. I used all five of these colors to do multicolor “rainbow” stamping. 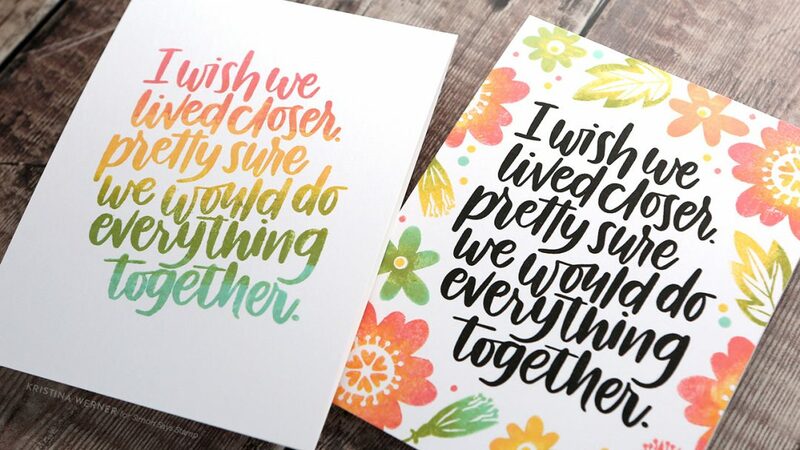 This particular stamping technique requires precision stamping, so it’s easiest to use a stamping tool like a MISTI (with the optional Creative Corners also). It’s all about stamping the same stamps over and over again and changing the position where you’ve applied the ink colors. It’s a time consuming process, but the end result is worth the hassle. It looks so awesome! 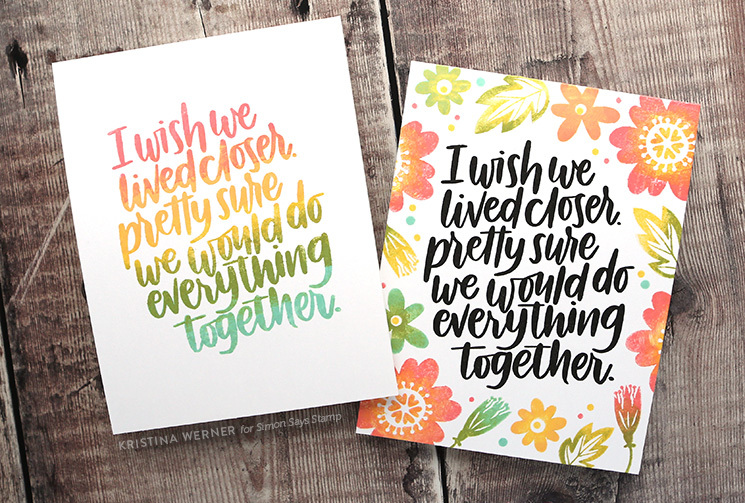 One of the large sentiments from the Everything Together stamp set was perfect for this technique, but I also created another card with the same greeting in black ink and colorful flowers surrounding it. I hope you enjoy today’s video! You can pick up the May 2018 Card Kit HERE, or subscribe to this kit and future kits HERE.